According to Indonesian Communication Agency, Sony registered a new camera in Indonesia. 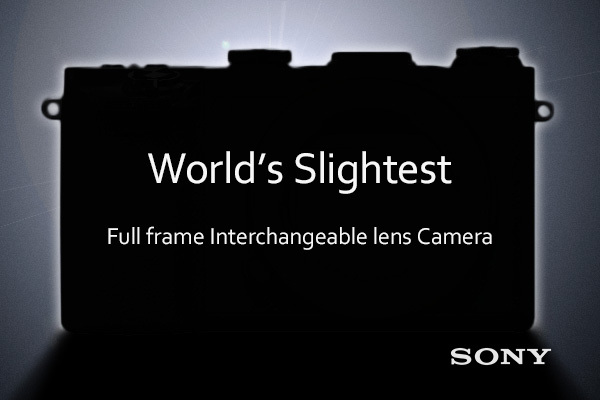 The name is Sony WW808162, which is similar to Sony A7 series full frame mirrorless cameras. Author CameraeggPosted on January 15, 2015 Categories Sony Alpha A9, Sony Alpha A9R, Sony Alpha Mirrorless, Sony CameraTags Sony Alpha A5, Sony Camera Rumors4 Comments on Sony New Full Frame Mirrorless to be Announced Soon ! Rumors: Sony A5 Cheap Full Frame E-mount Mirrorless for $799 ! 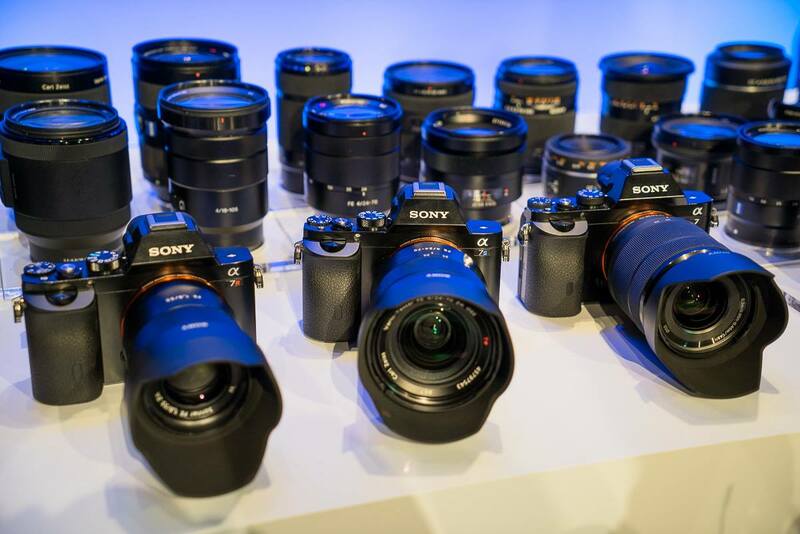 Currently, Sony has A7 series full frame e-mount mirrorless cameras available on the market. Along with rumored high-end Sony A9 series FF mirrorless, it is also rumored Sony will announce a very cheap full frame E-mount mirrorless camera: Sony A5. Author CameraeggPosted on January 8, 2015 Categories Sony Alpha Mirrorless, Sony CameraTags Sony Alpha A5, Sony Camera Rumors1 Comment on Rumors: Sony A5 Cheap Full Frame E-mount Mirrorless for $799 !